The Royal Academy of Arts will be the UK Lego Collection point for a new international art project by Ai Weiwei. A second-hand BMW 5S series sedan will be placed in the Royal Academy’s Courtyard as a repository for visitors to donate Lego blocks through the vehicle’s sunroof. 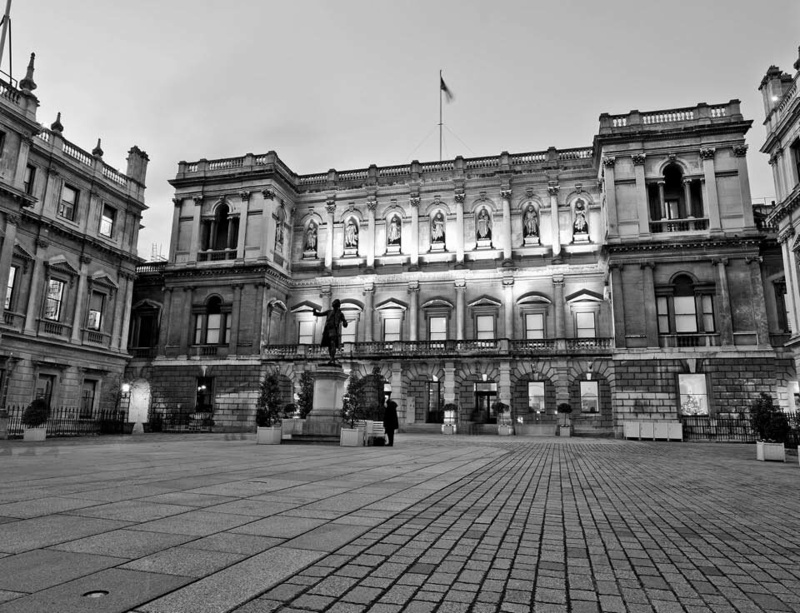 The car will remain in the Royal Academy’s Courtyard from Friday 30 October until the end of November 2015. Other international collection points include Ai Weiwei’s studio in Beijing, The Martin-Gropius-Bau in Berlin and the National Gallery of Victoria in Melbourne. Ai Weiwei will be announcing further Lego international collection points in the coming days. Follow Ai Weiwei on Instagram @aiww for updates. Image courtesy of the Royal Academy of Arts © Fraser Marr.